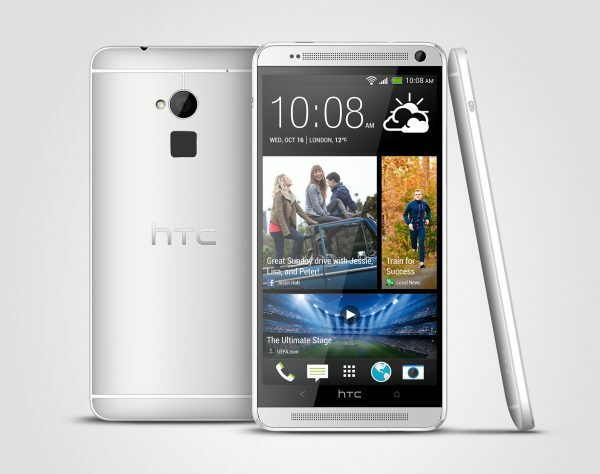 While the overall judgement is still unknown, HTC have jumped into the phablet world by introducing the HTC ONE Max. A bigger brother to their already popular handset, the HTC ONE Max boasts a 5.9″ screen, and brings the award winning looks and functionality of the HTC ONE. More so, it features a finger print scanner, and the scanner can actually open up to three different apps on unlocking based on which finger you use. An interesting move, and probably giving a new dimension to finger print scanning, but like all other finger scanning technology, this is one we’d like to try before we say whether it is yay or nay. Other features include a new Sense 5.5 experience, which improves HTC Blinkfeed, as well as allows articles to be downloaded for offline viewing. Another feature has been taken off the Galaxy S4, which allows you to take a photo with both your cameras, front and back, so you don’t have to miss out! The camera, the Zoe, the BoomSound, it all was quite impressive. Add to that the big sized screen, the faster processor, and finally, a microSD card slot! Also, in an interesting move, HTC are offering all buyers 50GB of Google Drive storage. In the past DropBox has been offered, so this might be an interesting new trend in phone companies, or it might just mean that Google may have had some influence over the new phone. Either way, it looks good and exciting, but will it be match for the competitors? We shall see!